balance point actually encourages a better release through the ball at impact. 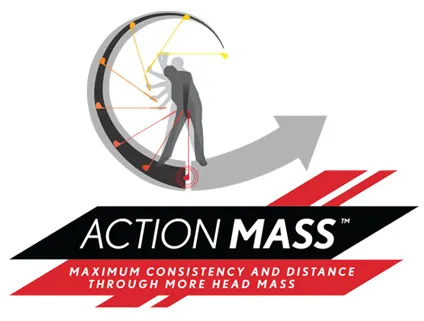 That results in more consistent contact, along with a faster club head speed at impact, without any extra effort. and heel still create a consistent ball speed and distance performance. 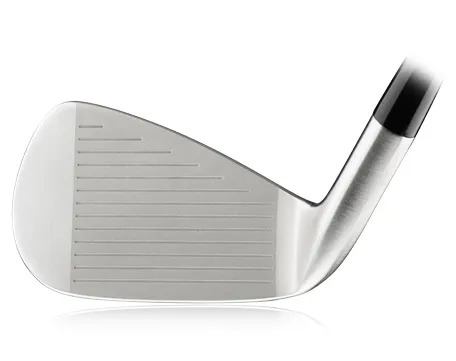 flexible and fast steel face to ensure more forgiveness, but even faster ball speeds. construction ensures great feel and feedback. you hit fewer fat shots, encouraging crisp contact with the ball. 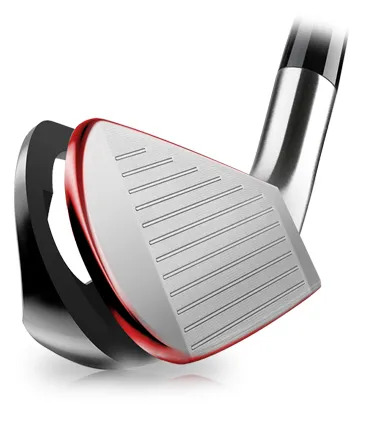 This is a nice innovation that will allow better ball striking. 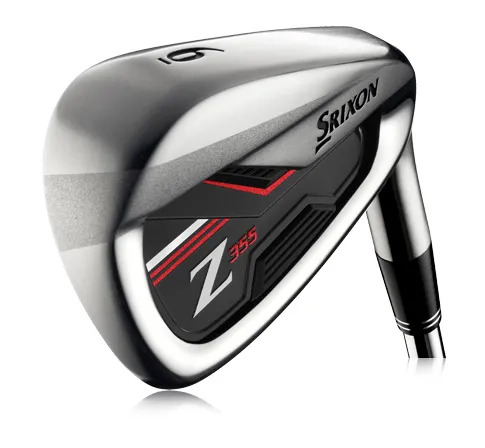 For the right golfer, there will be benefits in consistency especially with these clubs. That will mean better approach shots with more greens hit, and more flags attacked. But we do need to make sure the technology fits your swing, and that the club is fitted for your physical and dynamic specifications. Start the Journey to Better Golf.